One of only 250 impressions from the first edition, printed by Mourlot with their printing mark on the bottom centre - scarce! 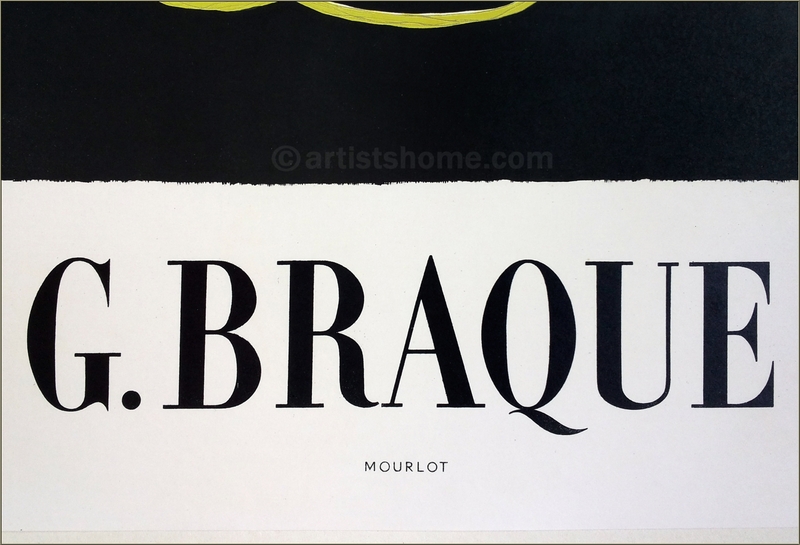 Original Mourlot poster with their printing mark, created for the artist's exhibition at Galerie Maeght in 1954. 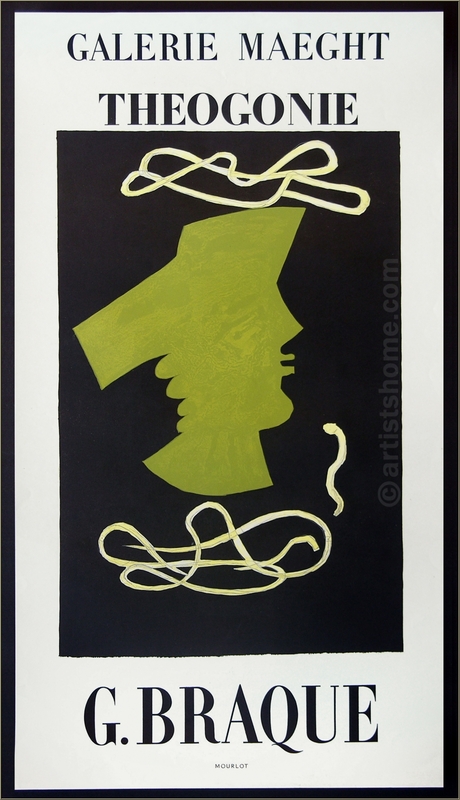 Edition / Paper: 250 copies on standard paper - exceptionally rare! A very good, almost flawless impression from the archives!